The must-read summary of George Stalk and Rob Lachenauer's book: "Hardball: Are You Playing to Play or Playing to Win?". This complete summary of the ideas from George Stalk and Rob Lachenauer's book "Hardball" shows how companies that play business hardball aren't content with just having a competitive advantage. Instead, they work hard to create a virtuous cycle that will take them far beyond the reach of their competitors. In their book, the authors explain how this strategy of seizing and finding ways to enhance a competitive advantage is how the game of business is supposed to be played. 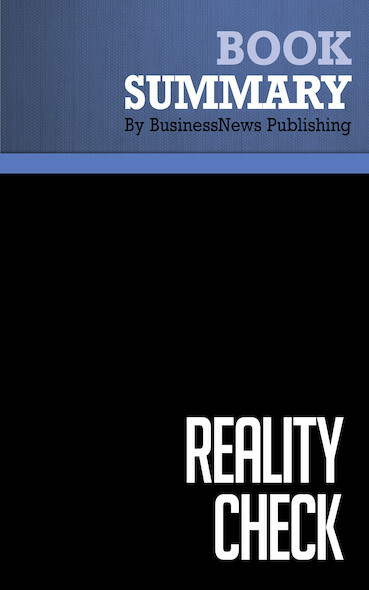 This summary redefines the meaning of competition in business and is a must-read for today's industry players. To learn more, read "Hardball" and discover the key to playing on the business field and coming out on top.